Digimon World 3 (デジモンワールド3 Dejimon Wārudo 3), also known as Digimon World 2003 in Europe and Australia, is a role-playing video game created by Bandai for the PlayStation. 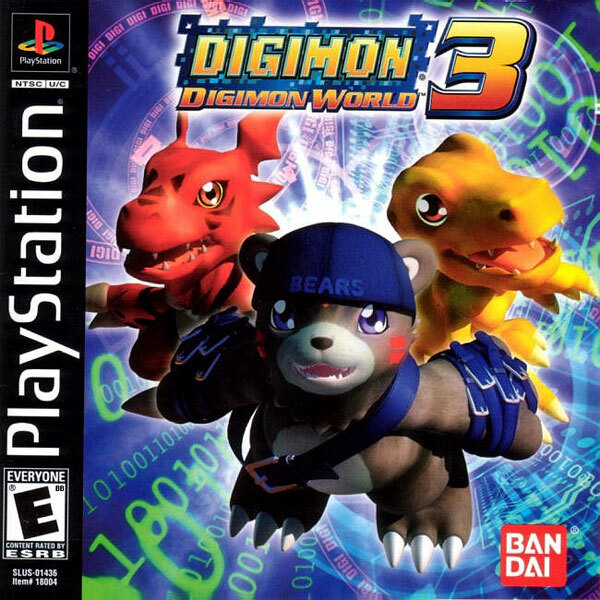 The series is the third installment in the Digimon World series and it was first released on June 5, 2002 in the US and then on July 4, 2002 in Japan and November 29, 2002 in Europe. 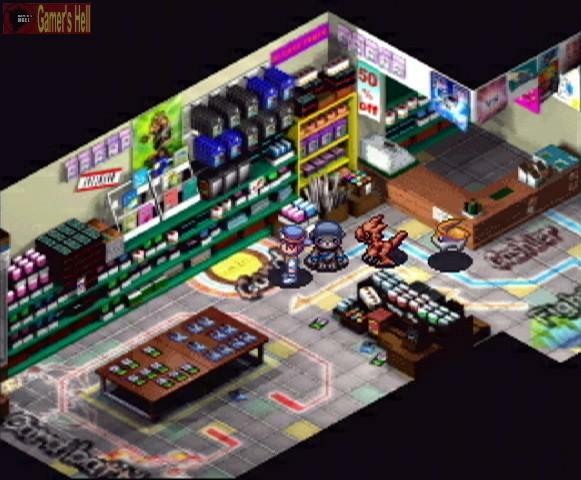 The game tells the story of Junior, who begins playing an MMORPG called "Digimon Online" with his friends, but when terrorists attack, Junior and the other players are trapped within the game and must find a way out using his Digimon partners. 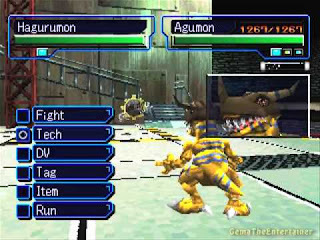 Digimon World 3 differs from its predecessors as the system has been changed to be more like Japanese Role-Playing games of the time such as Final Fantasy VII or Legend of Dragoon. The game has 2 primary modes in which it is played: an overworld map and the battle screens. The player character navigates through a 3D world map using sprites that represent the playable character and the monsters that make up his party. In battle, players control the parties with up to 3 monsters in turn-based style battles where the player’s party fights one on one against the opposing party, with the option to switch or perform certain actions with the party members. Unlike the predecessors, Digimon World 3 has no battle mode against another player via memory card.